A recent industry report has claimed that a retirement income of £15 000 is necessary to provide a “comfortable” standard of living. However, the National Employment Savings Trust reported that there is no “happiness benefit” above an income of £40 000 per year. Leaving aside the nebulous nature of these definitions of benefit, these two reports do bring into focus the amount of pension provision that people, in the UK at least, feel is necessary for a sufficient income in retirement. 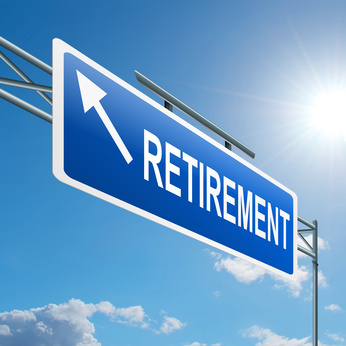 Commenting on the findings, Tim Jones CEO of NEST said, “Retirement is now more likely to be a gradual shift than a one-time ‘cliff edge’ event. The report also stated that retiree life satisfaction increases by 7% for every extra £5,000 of annual household income. For people living away from the UK, or for those about to, a Qualifying Recognised Offshore Pension Scheme (QROPS) might be a good way to get closer to a sufficient retirement income. Many people who have built up UK pensions leave them to languish untouched and untended when they decide to live outside of the UK. While of course it is sensible to continue saving for retirement once you have left the UK, you should not ignore the assets that you leave behind. It might well be beneficial to transfer your paid up UK pension into a QROPS so that you can make the most of the pension provision you have already worked hard to build up.